Commercial Mortgages, Mmm you have mentioned that very basic word Commercial and suddenly it is all different than when you bought or Remortgage your home, lenders want to charge you fees and they want to charge you higher interest rates too. You have arrived at the wicked world of borrowing based on the strength of either a trading idea or your business. At this stage we always recommend you strongly consider arranging funding by a Remortgage of your home residence we accept the personal risk associated with this but remind you that most businesses fail in the long run through expensive funding or their bank pulling the plug on them at a critical time!. For guidance it is cheaper on both the rate and associated fees front to use your home equity, see our guide on Remortgages here. Obtaining commercial funding is not always as easy as it sounds, you've got an existing business that's doing well you want to expand to maximise on the good times and all the guy at the bank can do is say yes but what if something goes wrong. He has known you since Adam was a boy you have never been in debt you couldn't repay and he has never even considered bouncing a cheque on you, but will he lend you the money for your new concern often not. Don't be surprised this is an area where most of the banks money is lost (ignoring of course blind 3rd world lending) and he has a list of previous clients almost as big as the Yellow Pages to prove it. 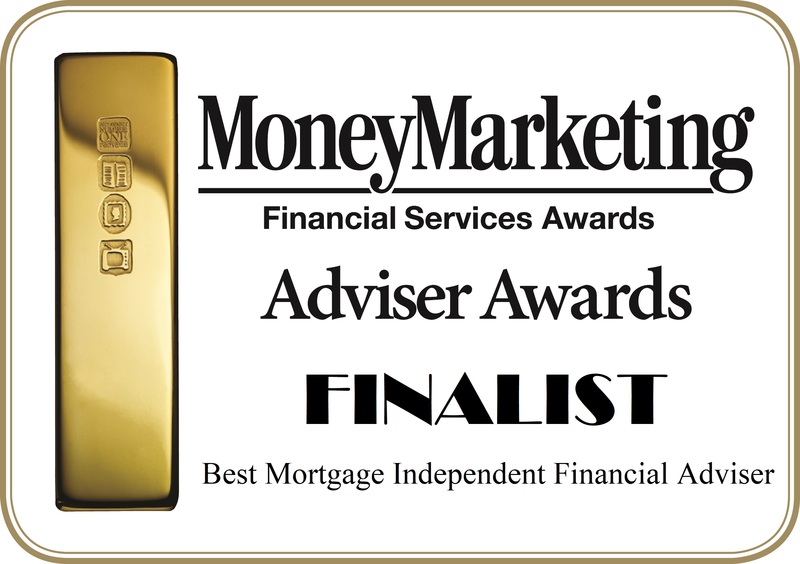 It takes an Independent Expert to obtain and arrange the best Commercial Mortgages and Loans from the minefield of lenders but think of all the wasted hours you will take in getting 2nd best to what an expert can find we will get things done for you The Successful Way. It pays to invest in a decent refundable fee basis with your adviser, this sounds good but it is only refundable if he fails to arrange suitable funding which after all is what you want isn't it. We have the expertise ready to assist you with your Commercial Funding Nightmares because we do things The Right Way we give you an impartial no obligation upfront assessment and then arrange all the formalities for you, a god send. Complete our initial enquiry form linked below and above as best as possible (the form is designed more for start ups) and we will arrange an assessment for your circumstances and get our local contact to your home to visit you and get things moving. Here's what other people think of our service because we like to do things The Effective Way.